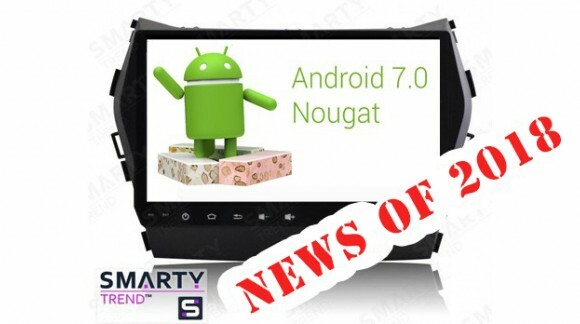 SMARTY Trend Evolution - New Ultra-Vertical Screens! 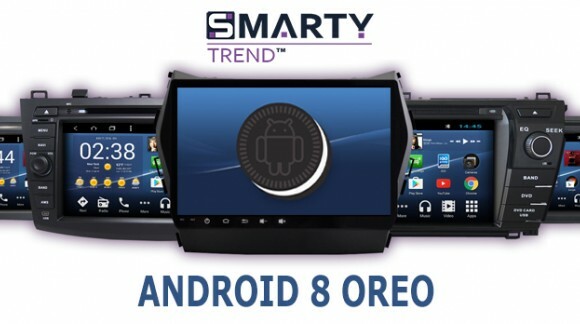 SMARTY Trend head unit overview forNissan X-Trail 2010. 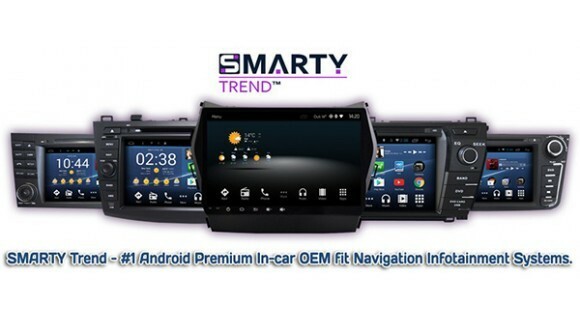 SMARTY Trend head unit overview for KIA Cerato 2006. 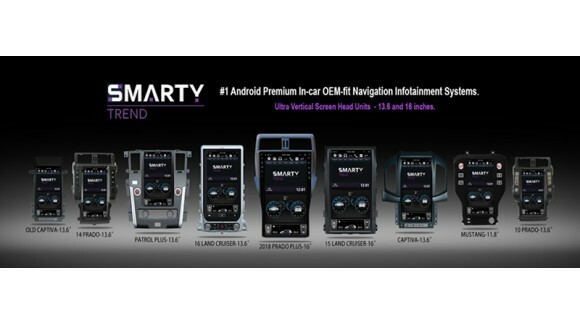 SMARTY Trend head unit overview for Toyota Land Cruiser 100.